What is your favorite party leading up to the wedding, whether it is your own wedding or a friend’s or you grandmother’s sixth one? It’s fun to think about all of those festivities. This month marks my 14th wedding anniversary. I thought only old people were, ahem, married that long. It’s crazy to think that I am only 22 and have been married since 1999. If I were to host a couples shower today, I would FOR SURE go to Target. I am not just saying that because Target sponsored this post either. When Target contacted me to talk about their “Be Yourself, Together” wedding campaign, I jumped at the opportunity because Target is my second home. I live there. I’m tight with Target. Target is my homeboy. The point of “Be Yourself, Together” is that you can both find things you love at Target that can compliment each other for not only the time surrounding your wedding but for years to come. And what would I buy from Target for this couples shower, you ask? 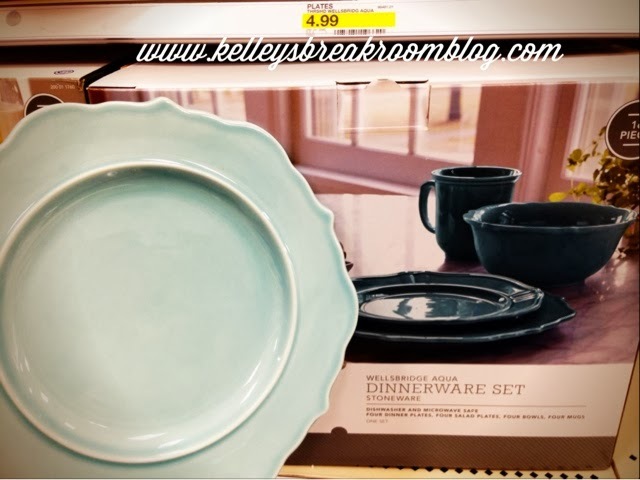 Check out the Target Wedding Registry and Target Wedding Catalog and you will also immediately be inspired to sell your car so that you can buy everything in the entire catalog plus every last item in the clothes/handbag/jewelry department. Now, you might have been tempted to pass Yonanas up the last time you saw it at the store. You may have been confused about it. PASS IT UP NO MORE. It makes ICE CREAM out of frozen fruit. Not sorbet. Not gelato. ICE CREAM. Fruit ice cream. The key is to use frozen bananas each time. The consistency, though it is hard to tell from this picture, is just like ice cream. 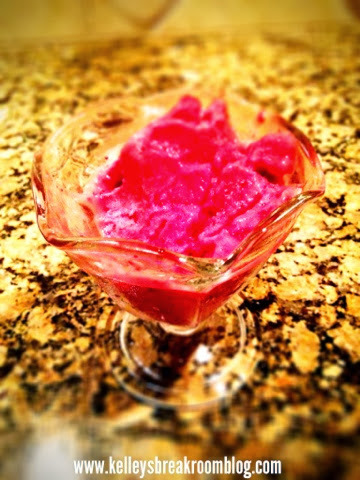 We have made strawberry-banana, blueberry-banana and pineapple-strawberry-banana ice cream with it. I leave it on the counter. We eat every last drop of the ice cream we get out of it. I think it would be fun to use it at a couples shower because I am all about stations at party. 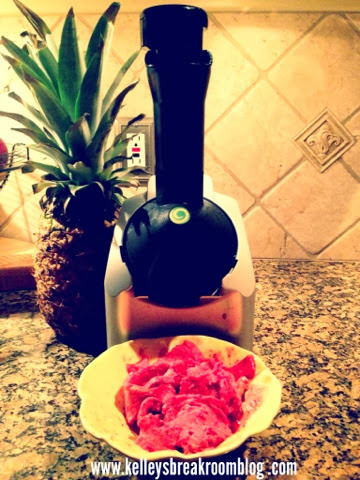 Here’s the make-your-own-taco station and your make-your-own-Yonananas station. You could separate into bowls frozen strawberries, blueberries, blackberries, pineapple, mango, peaches and tons of bananas for people to create their own concoction. He can have his and she can have hers! You can even add in frozen chocolate chips. The recipe book suggests grinding up pistachios or freezing wine into ice cubes and adding that into the mix, too. That sounds yummy and fun, right? So, then, of course, we would need these below. 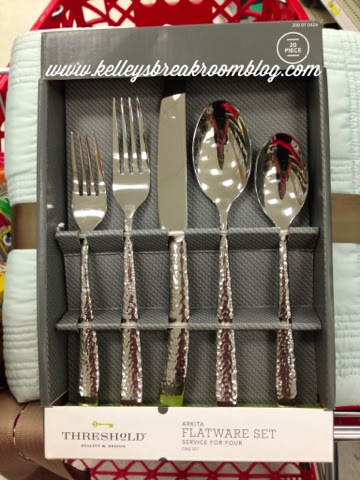 How could we possibly think to use old crummy and bent silverware with new dishes?!?! Target seriously has the hook up. Before I left the store, you know I had to throw in a couple of other awesome things into my basket, like this butter dish, only I didn’t throw it because it would have broken and a red polo’d man would have escorted me right past that hot buttered popcorn and into the parking lot. 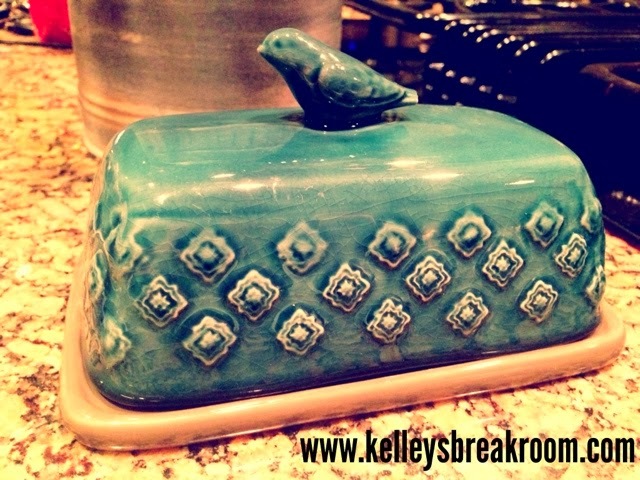 I am LOVING this butter dish. That sweet bird never squawks, gets loose feathers on the ground and never needs new newspaper placed underneath him. Or water. Just butter. 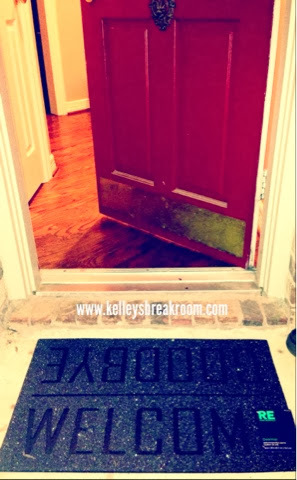 One of my favorite things of all, though, which I think would be PERFECT for my pretend couples shower, is this doormat that I have situated outside of the side door at our house. 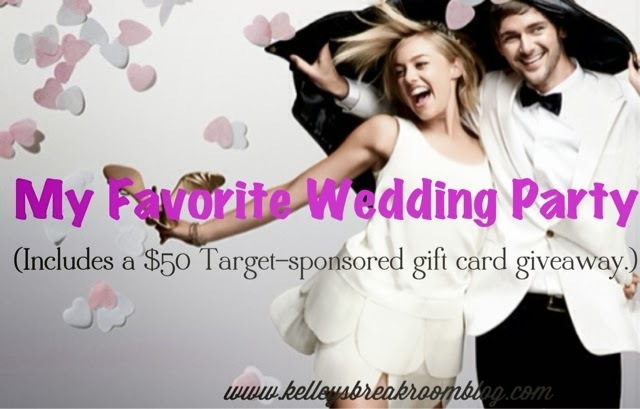 Speaking of money, #TargetWedding is not finished being generous. 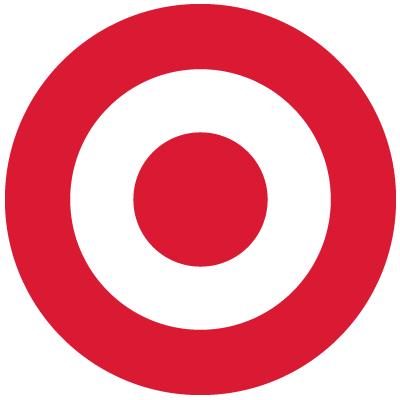 If you think $50 to buy whatever you want from Target (Yonanas!) sounds good, then you will want to be a part of this giveaway. Target is giving $25 and I am tossing in $25. You can enter using the Rafflecopter below. 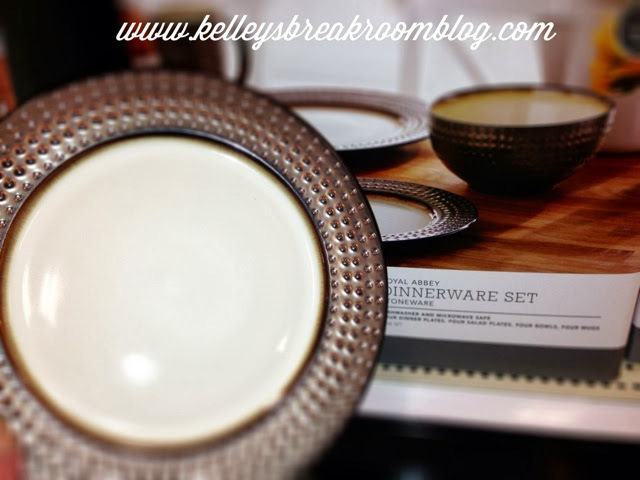 The only mandatory entries are that you check out the Target wedding catalog and follow me on Facebook, but there are other ways to get your hands on those bronze plates.